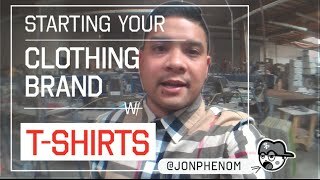 DESIGNER ADVICE by Clothing Brand Mentor / Jon Phenom: How to start a clothing line My name is Jon Phenom. 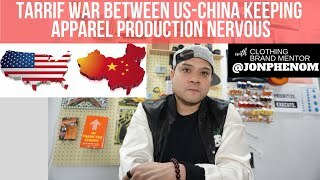 I began studying streetwear in the late 90's. 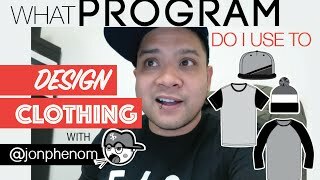 I stared a t-shirt line at 18 and began learning through experience. In 2000 I began working professionally as an apparel designer. At 22 I was sewing together hand-made bespoke denim at $250 a pair. With over 17 years of experience in forecasting, trending, design, production, sales and merchandising. Former: Fashion Editor, Senior Men's Designer for Ezekiel and Creative Director for Orisue. 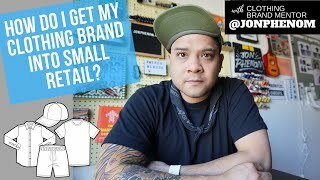 Former Managing Partner for Union Print Co. Former Brand Director at BLVD Supply Co. 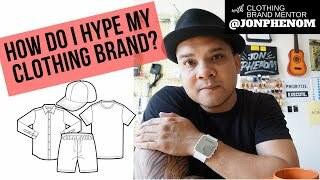 I'm dedicated to launching the next generation of multi-million dollar brands. 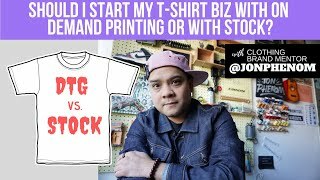 SHOULD I START MY T-SHIRT BIZ WITH ON-DEMAND PRINTING OR WITH STOCK? 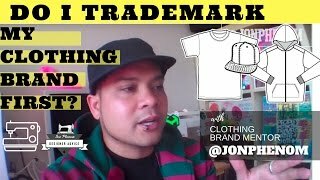 HOW DO I GET MY CLOTHING BRAND INTO SMALL RETAIL? 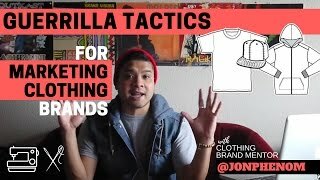 HOW DO I HYPE MY CLOTHING BRAND? 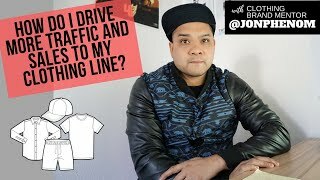 HOW DO I DRIVE MORE TRAFFIC AND SALES TO MY CLOTHING LINE? 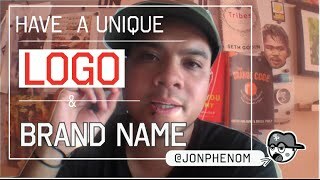 Jon Phenom channel is new to VideoAmigo. 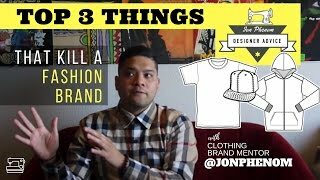 Select from the following topics where Jon Phenom is classified. A channel's spider chart is made up of 12 data points. This spider chart demonstrates how Jon Phenom performs against each of the 12 data points. The teal line represents Jon Phenom, and the black line represents the average performance for the 174 channels in the Starting/Running a Small Business topic. View Growth: This channel's View Growth of 3.84% is 50.4% higher than the topic average of 2.55%. All activity starts with views. The more there are, the more opportunity there is to grow by engaging viewers. Record of Uploads: The channel's Record of Uploads is doing very well being 0.58% higher than the topic average of 2. Record of Uploads is a cornerstone for driving both a higher View Growth and Subscriber Growth Rate which are necessary to achieve velocity for any channel. What category is Jon Phenom in?